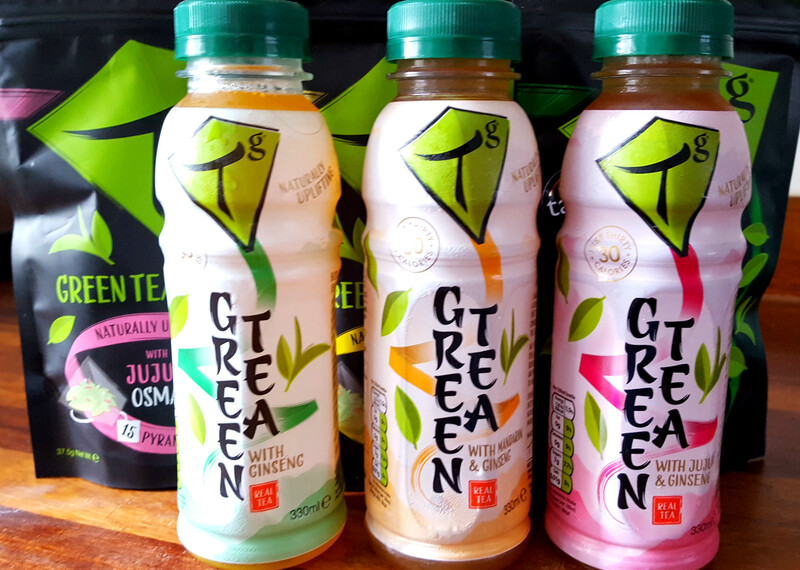 Founders Sophia and Hua aim to bring a modern take to an ancient tradition, by using fresh new flavours and stand-out packaging to attract those looking for something refreshing, but not packed with sugar and calories like so many drinks are. 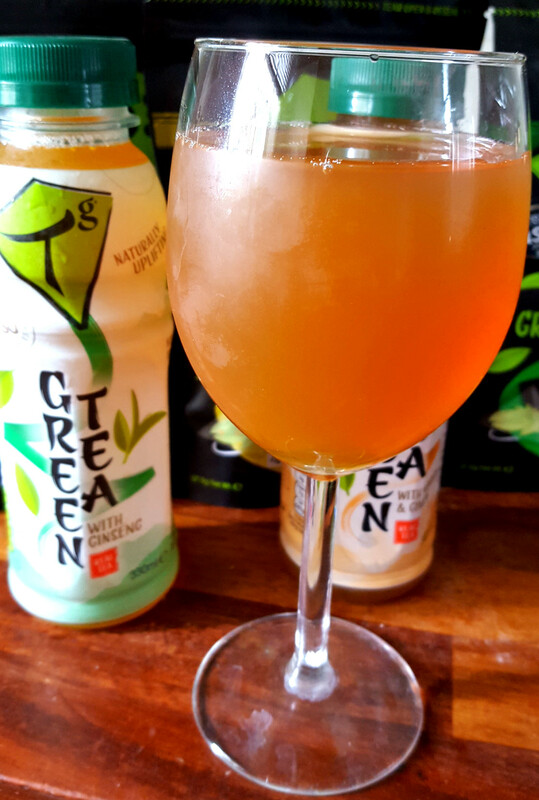 I tried a range of tea bags and iced teas, with the tea bags made using real Chinese green tea. 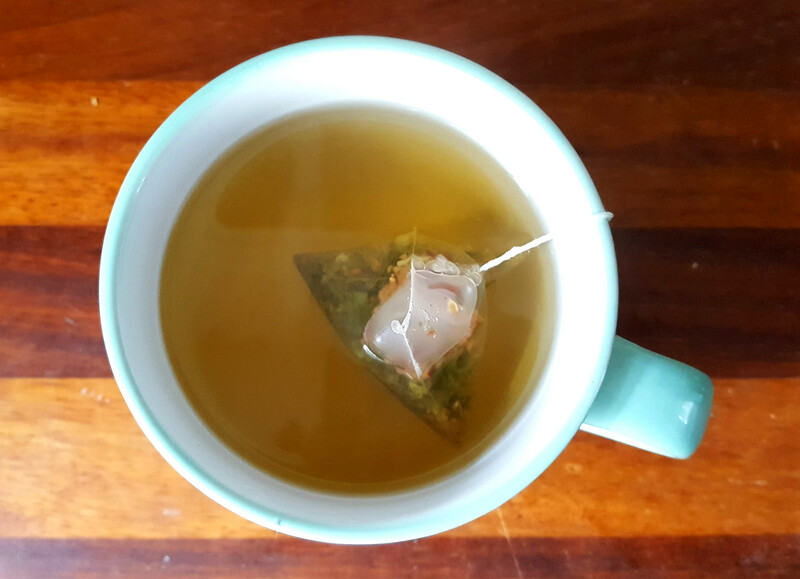 The weird thing is I’m not much of a fan of English tea at all (much to everyone I know’s consternation) but this is earthy and fresh, and just generally much nicer. It’s also much less bitter than other green tea I’ve had. 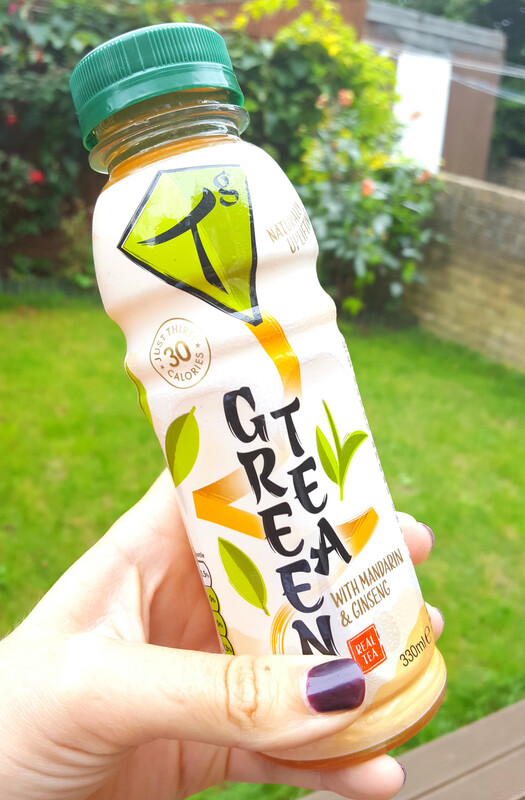 The iced teas come with ginseng or mandarin and ginseng, and the third uses superfruit Jujube, used by the Chinese for centuries to maintain health and vitality. 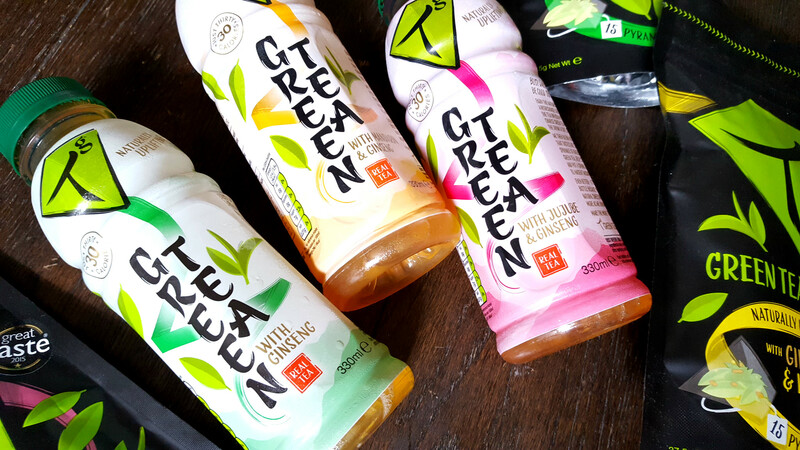 They are all refreshing but my favourite was the mandarin and ginseng – the slight orangey flavour adds interest and I like the extra fruitiness.